First time buyers made up 55% of all home buyers . . .
and a whopping 88% purchased their home through a Buyers agent or Buyers broker! The NAR report DOES NOT discuss the Exclusive Buyers Agent and how this is the BEST FORM of real estate agency relationship a Buyer can have. An Exclusive Buyers Agent does not take listings. And an Exclusive Buyers Agent does does not hang their real estate license with a broker/brokerage that does! To SAVE my clients’ money ~ Is the home priced right for the market, or are the sellers smoking wacky tobaccy? Can we get closing costs? Can we get sellers’ concessions? Make wise buying decisions ~ I’ve sold hundreds of homes. Let my years of experience and knowledge guide you. Protect yourself and your family ~ Buying a home long-term, or as an investment, you want to know your main financial asset is protected. Provide reliable financial guidance ~ Working with strong financial lenders for close to 20-years, I recommend competent lenders who will work with you to find the right loan fit. Explain the mortgage loan process ~ While I’m not a loan officer, I “know of” the entire loan process. We don’t want the loan to be denied at the last minute. Work at buying a home within your budget ~ Your budget comprises many things, including that of a home purchase. I respect that and work within your price points. Is a Buyers Agent Right for You? 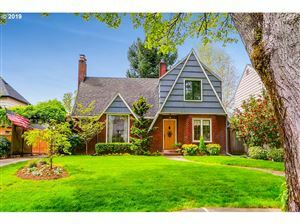 Are you thinking about buying a home in the Portland Metro area? Do you have your own agent? If you don’t . . . why don’t you? A Buyers Agent works in the best interests of their clients, the buyers. The sellers have their agent — the listing agent. Having a local, knowledgeable is a good step in the home buying process. 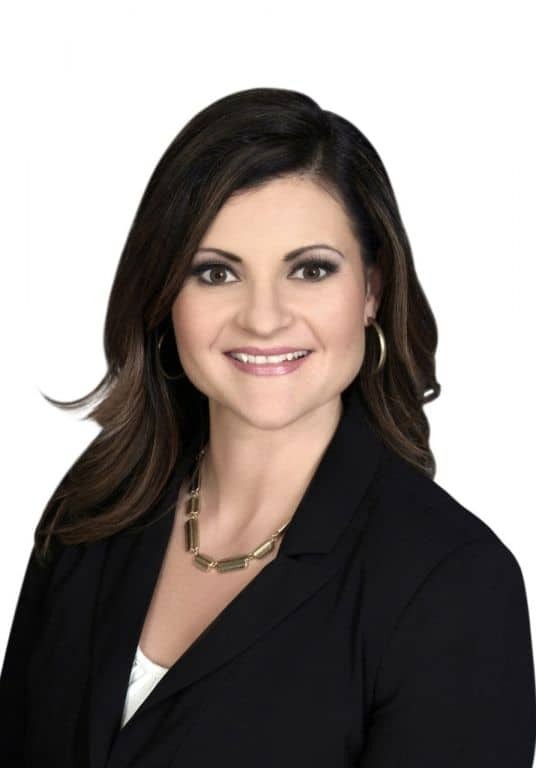 Advice – As a Buyers Agent, my advice to clients is based on years of experience. “How much should we offer?” “What repairs should we ask the sellers to make?” “When do we make an offer?” Is a buyers agent right for you? Tips – I’m often asked “When is the best time to buy?” The time to buy is when you are: ready, willing and able. 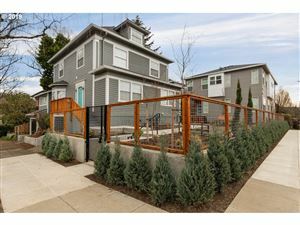 I offer tips on getting prepared and how to follow the Portland Metro real estate marketing trends. Support – Buying a home is a big decision. It’s a big investment, a big move and I understand that. Is a buyers agent right for you? Assistance – While licensed agents are not permitted to practice law, we can offer assistance in all things “REAL ESTATE.” From a search for viable homes, to preparing offers, counter-offers, and in negotiations, hand-holding is free! Guidance – After assisting buyers since 2001, my guidance and advice is informational and aimed at resolving an issue, problem or difficulty. Fiduciary Duty – As a Buyers Agent, I have a FIDUCIARY DUTY to protect and serve the BEST INTERESTS of my clients. Simply stated: I don’t work for commissions . . . I work for my clients! Always have. Always will. Is a buyers agent right for you? Filed Under: Portland Lifestyle, Working with an Exclusive Buyers Agent Tagged With: Anne Stewart Buyers Agent, Anne Stewart is the Right Buyers Agent, Buyers Agent Portland, Is a Buyers Agent Right for You? Does Having My Own Buyers Agent Cost Me Anything? Many buyers want to know: Does Having My Own Buyers Agent Cost Me Anything? The answer may surprise you. Yes! That is correct. A Buyer’s Agent is FREE!! Truer words have never been spoken when it comes to Buyer’s Broker, or typically referred to as a Buyer’s Agent! Why Are Buyers Not Using a Buyer’s Agent? 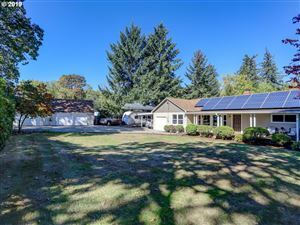 There seems to be a big misconception when Buyers are in the market to purchase a home in the Portland real estate market. They seem to think that the best way to approach it is with the LISTING AGENT. That is actually incorrect! When you decide it’s time to purchase a home, there are many options on the market. But contacting the listing agent is probably the worst thing any potential Buyer could do. The Listing Agent works for the Seller! They are the Owner’s Fiduciary . . . Not Yours! Sometimes, a first time buyer doesn’t know what they don’t know. There are many different websites that have homes for sale to look at. A Buyer can at home and scan the Internet and waste time looking through homes that do not match their needs and do not meet their needs. Or, they can retain the real estate services of a Buyer’s Agent to do the work for them. The best place to begin a home search is to retain a Buyer’s Agent. That start with a free, one-hour consultation. This can be a quick meeting to get to know your agent. You need to interview them as much as they are interviewing you. This will ensure that they meet your needs and you feel confident they’ll be working hard for you to find your next home. The buyer agent will also be able to obtain all of the necessary information to find you the right properties to start your search. Real estate is all about working for the client and finding homes for buyers. A Buyer’s Agent is familiar with the market, what is available, and locations to fit your needs. It’s good to give your Buyer’s Agent as many details as possible so that they can lessen the number of properties you will view. So How Are Buyer Agents Paid? When an owner/seller lists their property with an agent, i.e., the Listing Agent, they contract to pay a commission percentage. From the listing commission the listing agent will offer a predetermined portion of that to the Buyer’s Agent. We call it a “co-op fee split.” In short . . . the listing agent splits their commission with the Buyer’s Agent for bringing the Buyer and selling their property. New Construction Selected Articles for your information . . . I’ve written my fair share of New Construction Homes for Sale real estate blog posts. The Reason: Because I sell new construction! New construction is a niche and not many buyers agents can say that have the same experience, knowledge and information as I have. Ask to see all the blogs they’ve written on the subject. EXAMPLE: I recommended my client do something during her new home construction. She did not listen to my advice and didn’t heed my expert opinion on what she needed to do. PITY! The home was built, new construction custom (not a spec) and she found many things wrong — after her move in. My advice was not listened to. She is very far from being settled in as a result and issues have yet to be addressed. Read all the articles I’ve written and you still won’t know as much as I do. And that’s why you select an agent that knows more . . . so they can product your best interests. If you don’t know what those best interests are, it’s kinda hard, no?!? The Reason: I’m the real estate agent. 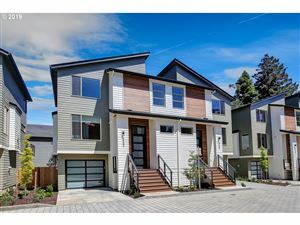 New Construction Homes for Sale in Hillsboro ~ Hillsboro feeds many of the high tech employers and for that reason, it is in high demand. 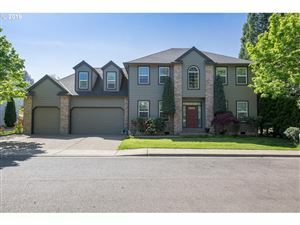 New construction in Hillsboro is great. 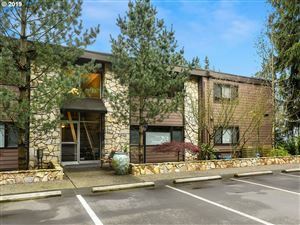 New Construction in Beaverton ~ Did I mention how new construction in Beaverton is making it’s way? If not, check it out! The exciting Summer Falls new home construction in Beaverton is taking shape and form. I live in the area of the Summer Falls new home construction and it was about a year ago when I saw the tractors come in to plow the way. Coming in from Weir Road off of Murray Summer Falls is now a delightful addition to the Murryhill area. Related: Buying New Construction Without A Buyers Agent? WHY?!? Remember kids, the listing agent is the agent of the seller. In the case of new home construction, whether it’s Summer Falls or any other new construction, the on-site agent represents the builder. Have a Buyers’ Broker to Represent YOUR best interests! Each of the Summer Falls homes for sale are brand, spanking new. This is beautiful flow to the layout, both in the new Summer Falls neighborhood, but also in the floor-plans themselves. The floor-plans are open living concepts, with upstairs living. 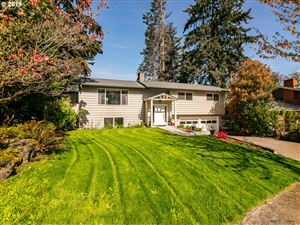 The larger 4-bedroom homes for sale in Summer Falls might have basements, which is rare in the Beaverton area. There are 3 bedroom / 2.1 baths available, and 4 bedroom / 2.1 bath available. 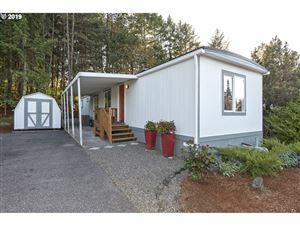 Pricing range from $359,000 to $469,900 which does not include the upgrades.